Google news is the one of the biggest news source which is available in the Internet world.Most of the users are using it as a flash news page.So it is the best way to promote Your blog or website which is related to News. By utilizing Google news you can get huge amount of traffic to your blog.once your blog is listed there ,You will get huge amount of traffic more than your expect. 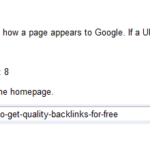 If your blog meets Google news’s TOS ,you are free to submit your blog there. Once it is accepted by the Google news team.Your blog will be listed in a particular category and you will get unexpected amount of traffic. Before you submit your blog please confirm that your blog meets TOS.Your submissions are manually verified by Google News team.So it is very difficult to get listed there.Just follow the below procedure to add your blog to Google. 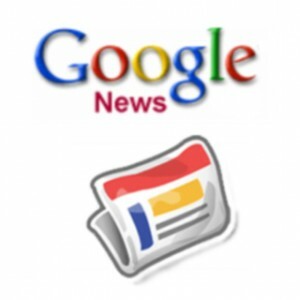 Here is the simple procedure to submit your blog to Google news. Now Click on the Suggest news content which is available under Email us category. Follow the step by step instructions and submit your blog. your site got listed in google news ah? 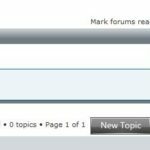 I am not applied ,since my blog not a news related blog. I’m gonna try this out since my site is a news blog. Thanks, bro.